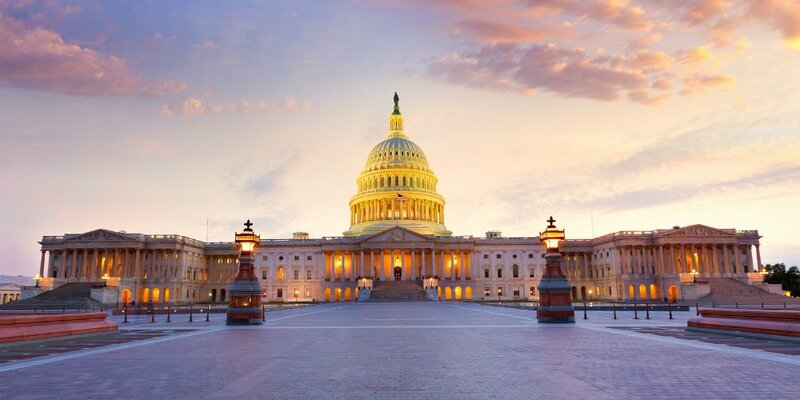 With both the House and Senate in Washington, D.C. this week, CUNA will be engaged with a pair of hearings on robocalls, as well as tax-related bills that will be considered on the House floor. CUNA is particularly interested in the robocall hearings, as it is part of CUNA’s ongoing advocacy to secure relief for credit unions under the Telephone Consumer Protection Act. On Wednesday, the Senate Committee on Commerce, Science and Transportation will conduct a hearing titled “Abusive Robocalls and How We Can Stop Them” at 10 a.m. (ET). The House Energy and Commerce subcommittee on digital commerce and consumer protection will conduct a hearing titled “Do Not Call: Combating Robocalls and Caller ID Spoofing” Thursday at 10 a.m. (ET). The House will also consider several tax-related bills that passed the House Ways and Means Committee last week. These bipartisan bills were unanimously approved, and aim to combat identity theft and repair shortcomings at the IRS.